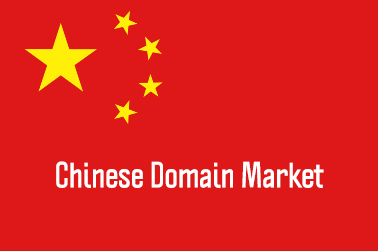 Chinese domain market sales : Get ready for a hot summer! :DomainGang Chinese domain market sales : Get ready for a hot summer! Chinese domain market sales : Get ready for a hot summer! China‘s economy is about to roam into Q2/2016 and memories of last year’s stock market crash come to mind. This summer is expected to be extremely hot in China, both literally and for the economy. Standard & Poors changed its outlook for China’s credit rating to negative, due to a slower than expected move towards economic growth. On top of that, we have the issue of China’s government wanting to create a giant “white list” of approved domain names, essentially heading the country’s Internet into isolation.  Segmenting the Internet and domain names goes hand in hand. How will the Chinese domain investors react to this dim prospect of their investments? The “Chip” market is already flat, and we see a sell-out trend that is expected to continue.  Keep in mind that waiting until much later can mean considerably less cash in your pocket. We keep track of short domain sales in China, of between 2 to 4 characters in length, only for .CN and .COM. Today’s list has a biggie, 49.com, which changed hands. The rest are of lesser importance.